Imagine,beauty, nature 168 acre property, working livestock farm, with 2 barns, partially constructed stone cabin, foundation already laid giving a fabulous view of the valley. 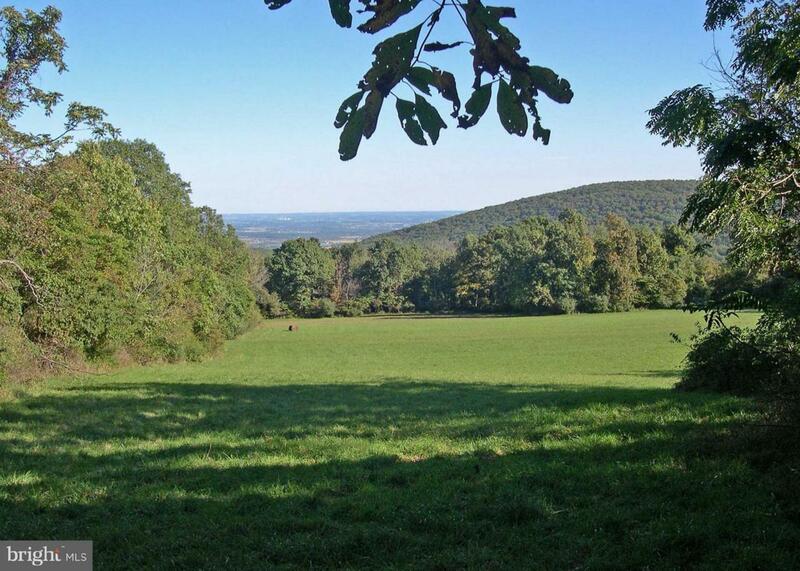 This property is also capable of three additional lots (must be at least 10 acres) total of 4 homesites. Equestrian trails. All utilities are underground. 2 wells $1 septic field in place. Private retreat. Welcome!